As new parents we are offered advice from all directions, given ever changing guidelines from the official sources and bombarded with information form a plethora of websites, but the question is, who do we listen to? I have learnt over the years to take a little from everywhere, listen to my body and use a pinch of common sense in the mix. One thing is for sure, no two of us ever share the same experience. For some it's a stroll in the park and it all comes very naturally and for some of us who are not natural Mummy's, it's a tad more stressful. A great way to combat the new Mummy blues is through exercise, especially when it involves meeting other new Mums who are in the same boat as you. Being able to compare notes really can put your mind at rest and make you realise that you really aren't loosing the plot! In November 2017 I embarked on a new adventure. With a background in Sports Therapy and an unused Personal Training qualification I trained as a Nordic Walking Instructor, unsure as to where it was going to take me (pardon the pun), I spent the winter walking in the wind, rain and snow with far too little sun. 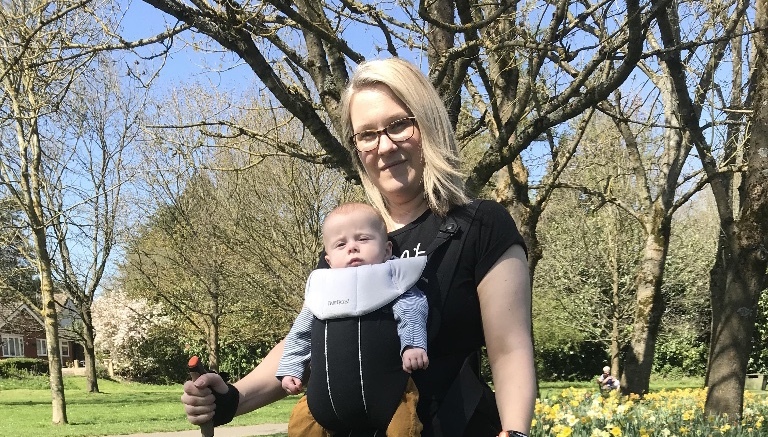 As the spring arrived with it some particularly lovely weather, I was talking to one of my clients who has 2 young sons, between us we came up with the idea of Mummy Fit. The idea behind Mummy fit is to bring new Mums together, help regain self confidence, fitness levels, strengthen core muscles (the right way), improve posture and help blow away the cobwebs. A common effect of pregnancy is a condition called 'diastasis recti'. This is where the Rectus Abdominis (the 6 pack) separates during pregnancy due to the pressure. All pregnancies experience some type of widening, this of course makes total sense when you think about it. 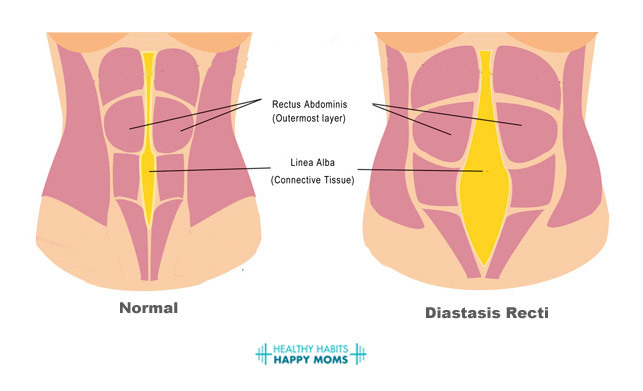 But, diastasis recti is when the separation is 2 or more finger-widths apart. If you lie flat on your back with feet flat on the floor, knees bent and gently lift your head from the ground, feel just below the belly button. If it's 2 or more finger widths apart or more, speak to your Doctor to get it checked out. Exercise is great for helping the body to repair, but it is important to get the exercise right...the wrong exercise will merely aggravate and slow down the repair process. Nordic Walking won't put pressure on the abdomen but it will help to strengthen those important core muscles and gradually reduce the back pain caused by the diastasis recti. Combine the reduced impact on the joints, with the additional weight of baby and 90% of the body's muscles being used it is easy to see why you are getting such a great work out while you are improving your posture and blowing those cobwebs away at the same time. Remember, it is easy to loose your identity when you become a Mum, so be sure to look after it and treat yourself as well as you treat baby.